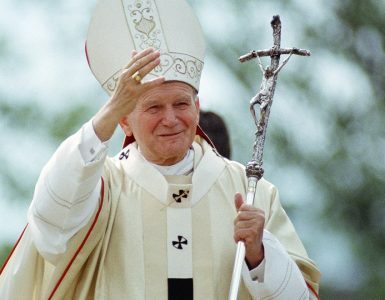 In a moment when John Paul II appeared in the window of his library, his short message addressed to young people gathered at the Square was read. “Dear friends, may friendship with Jesus, our Redeemer, always illumine your lives! Stay united to him by listening to his Word and actively participating in the Eucharistic Banquet. Be his faithful witnesses, especially among your peers. 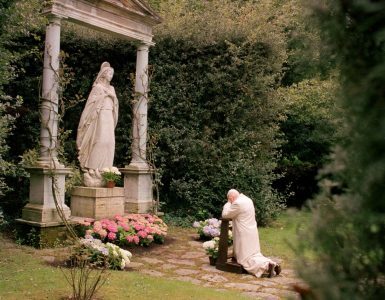 I renew my Easter greetings to you all with affection.” – wrote the Pope. Also, the greetings to pilgrims in German and Polish were read. “I greet the pilgrims from Poland. Thank you for coming here, for your kind wishes and for accompanying me with your prayers. I think gratefully of all my fellow Poles, in our Homeland and abroad. I wholeheartedly bless you all.” – wrote the Pope. Then, singing of the “Our Father” prayer in Italian was intoned. 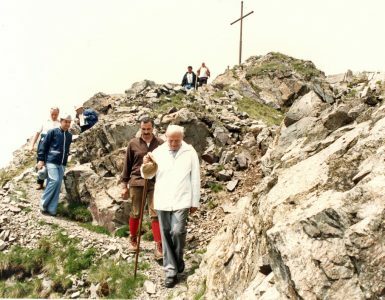 After the blessing formula, John Paul II repeatedly made a sign of the Cross.